This program is for children that turn three by September 30th of each school year. 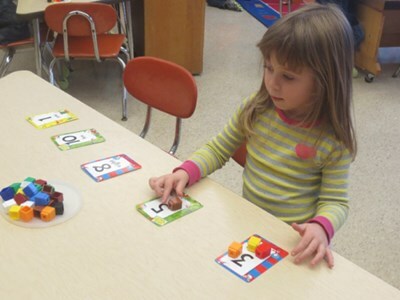 The Preschool Program builds on the foundation of our Early Preschool Program. The Preschool Program provides hands-on, engaging activities that promote cognitive, social, physical and language development. Children must be potty-trained to enroll in the Preschool Program.